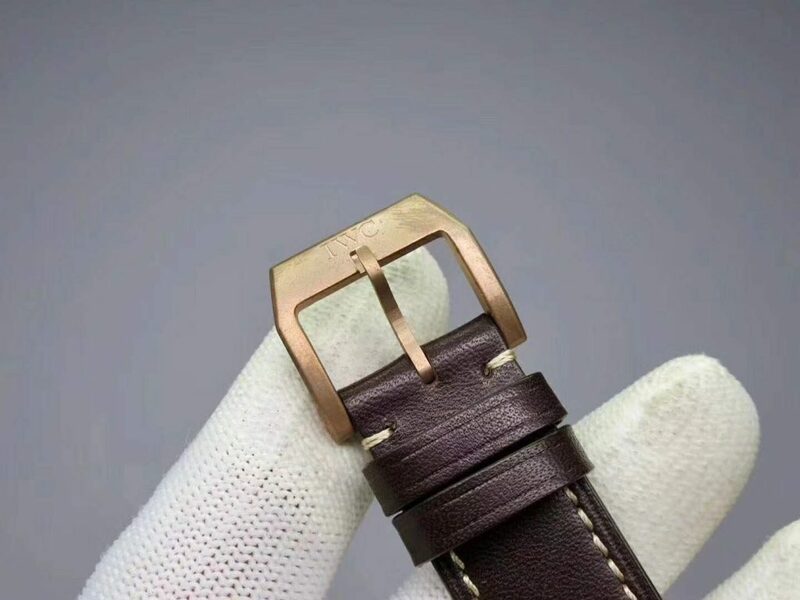 Do you know BL factory? 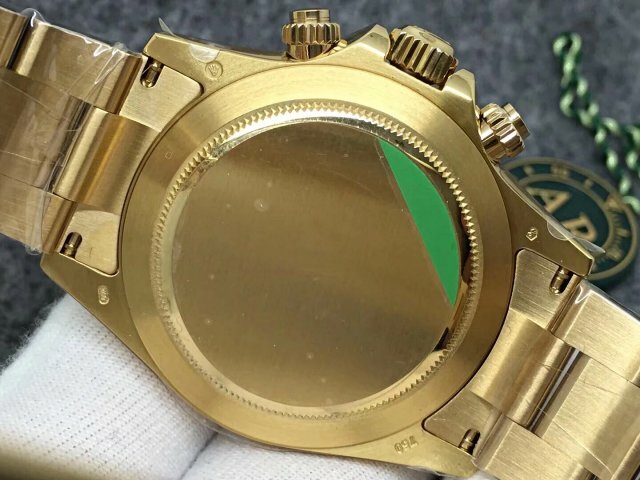 I do not know it before, but this factory has unveiled one Daytona with green ceramic bezel, and many people like this watch. 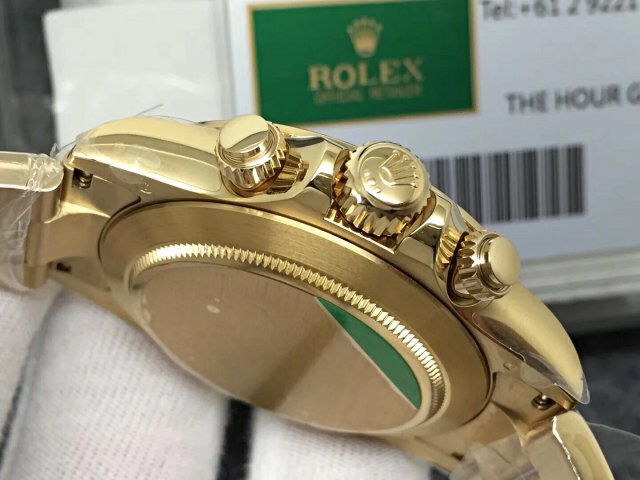 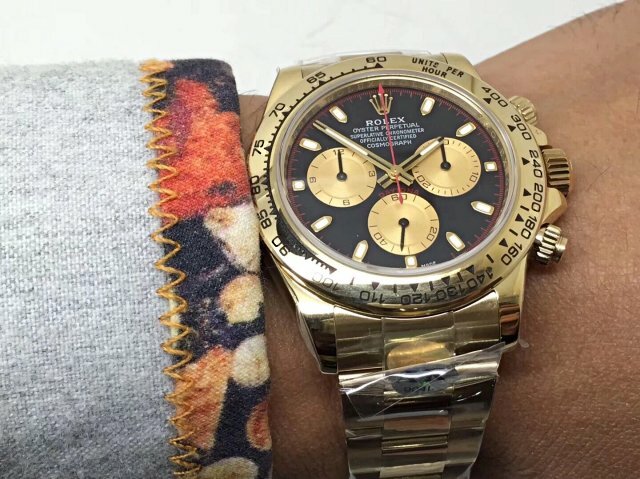 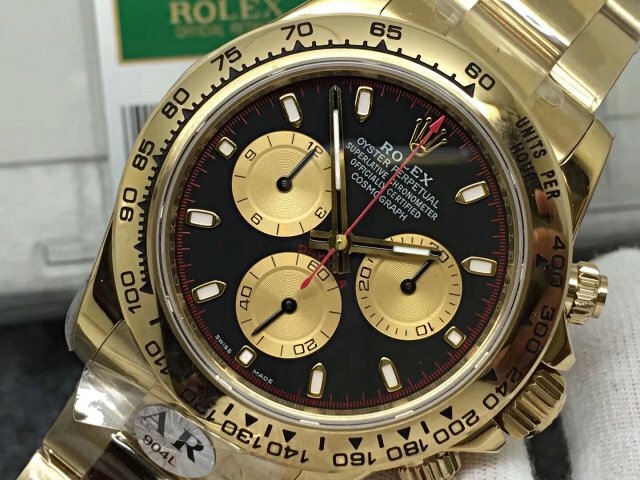 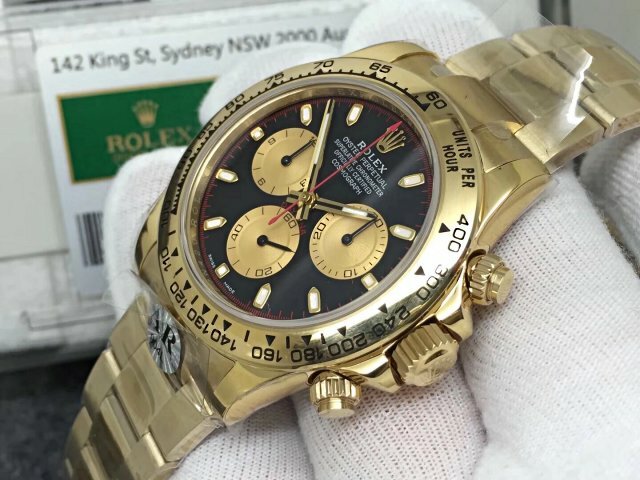 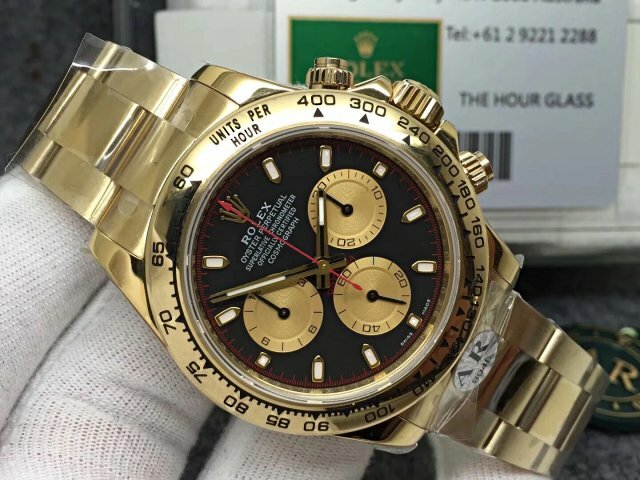 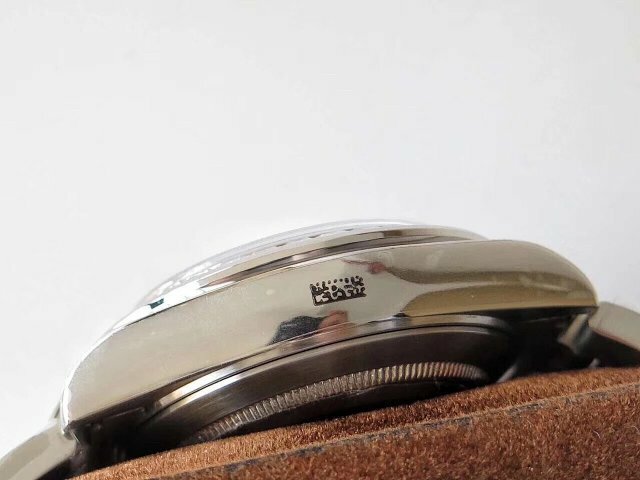 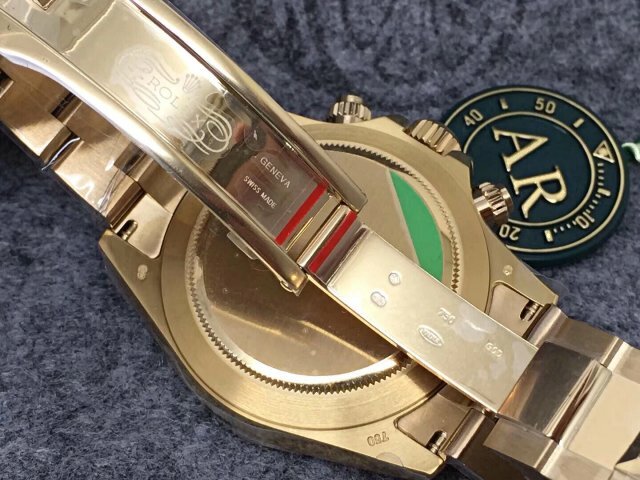 BL is a small factoyr, yes, it is not like Noob, BP and AR that make high end replica Rolex watches, currently BL only made some Daytona watches with special appearance, and sold at cheap prices. 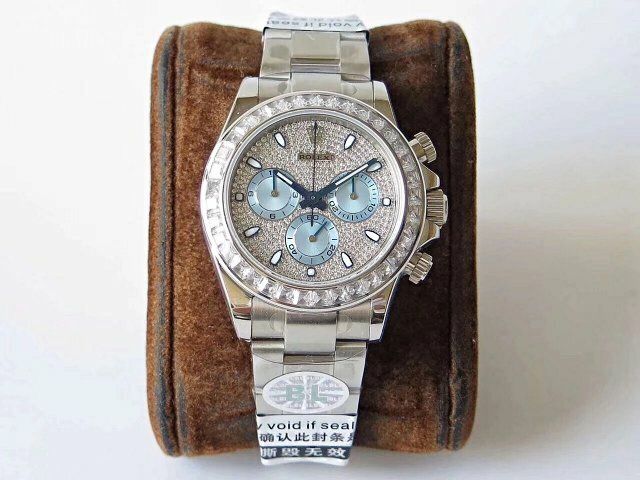 Today, I will introduce one Daytona watch that is embeded with brilliant diamonds. 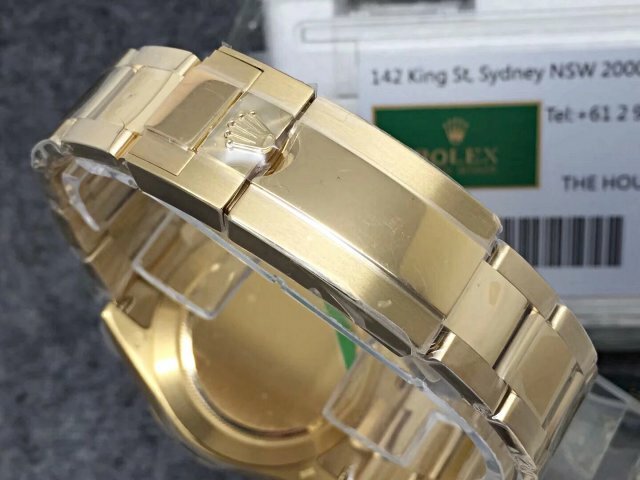 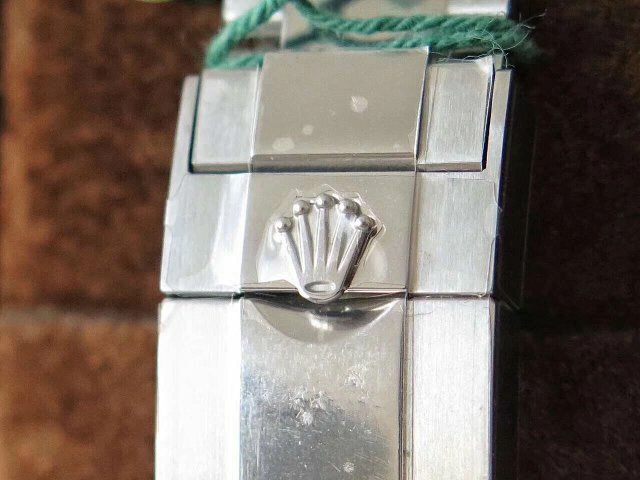 It is long time not to see such type of diamond Rolex watch now, as a man, I do not like diamond watch, but many girls like the diamonds decoration on a watch. 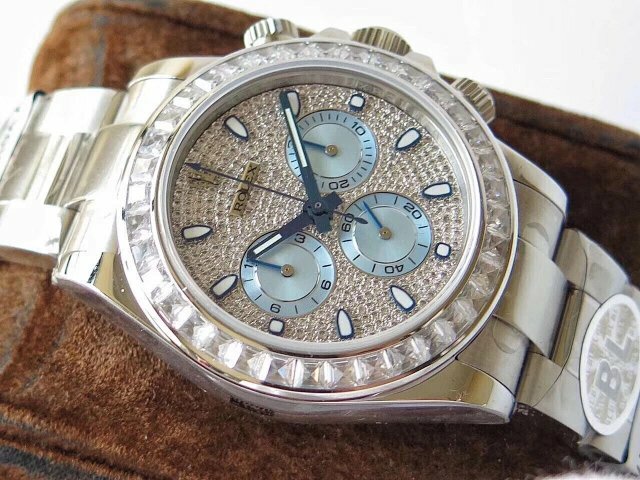 This Daytona watch is absolutely in line with current big watch trend, plus the diamonds deco, it is a special gift for ladies. 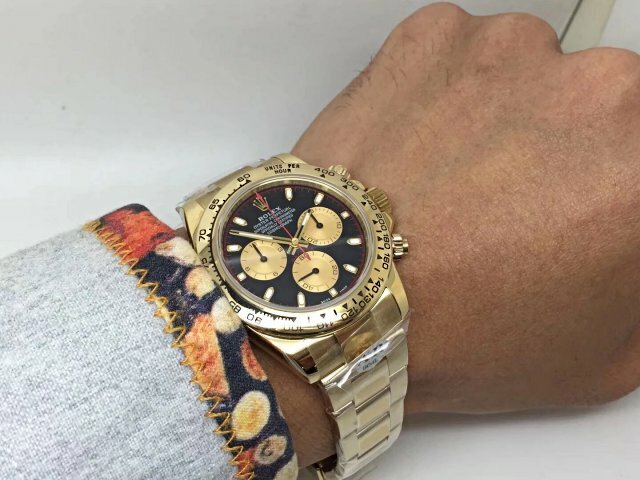 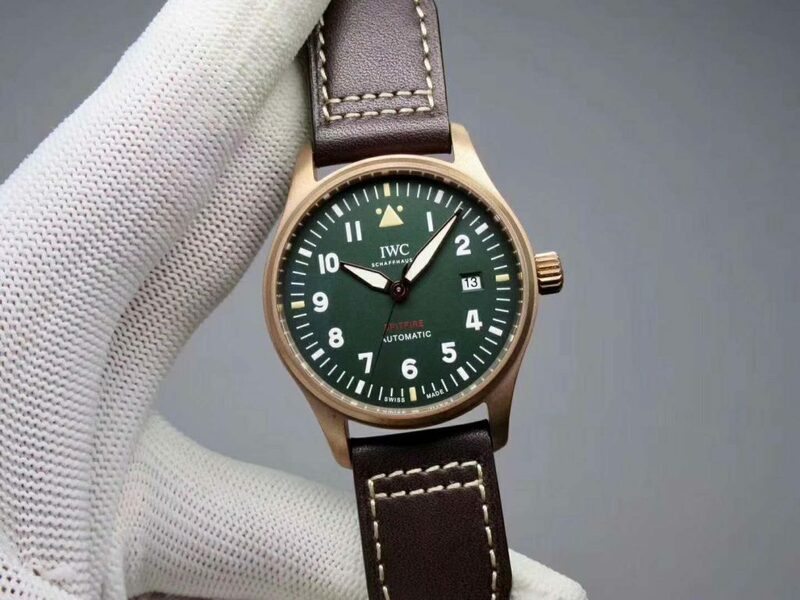 The entire quality of the replica is moderate, not the best, but is definitely worthy of the price. 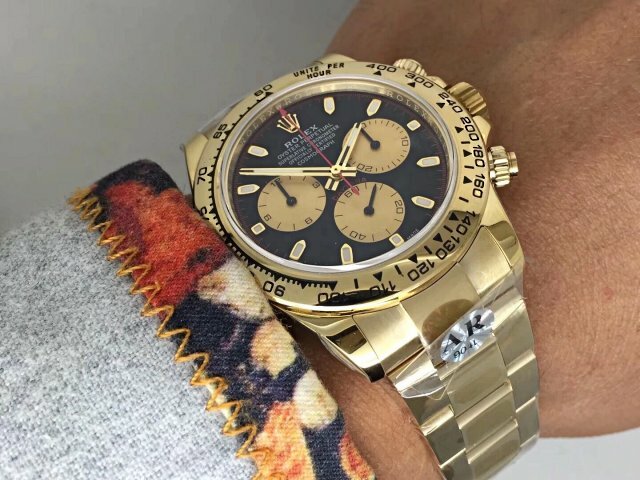 Not like the best Daytona from Noob and ARF that is made of best watch material 904L stainless steel, this diamond Daytona is made of 316L stainless steel. 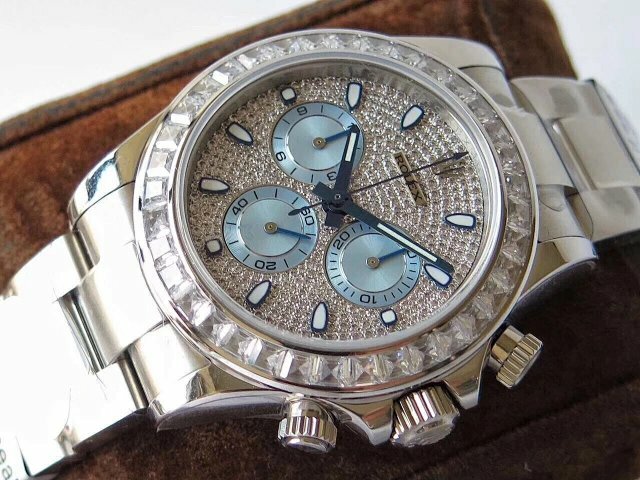 The biggest highlight on the watch lies in its bezel and dial that are fully decorated with diamonds. 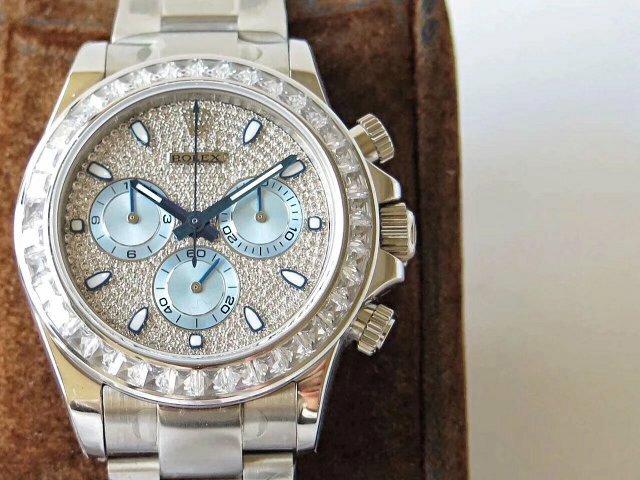 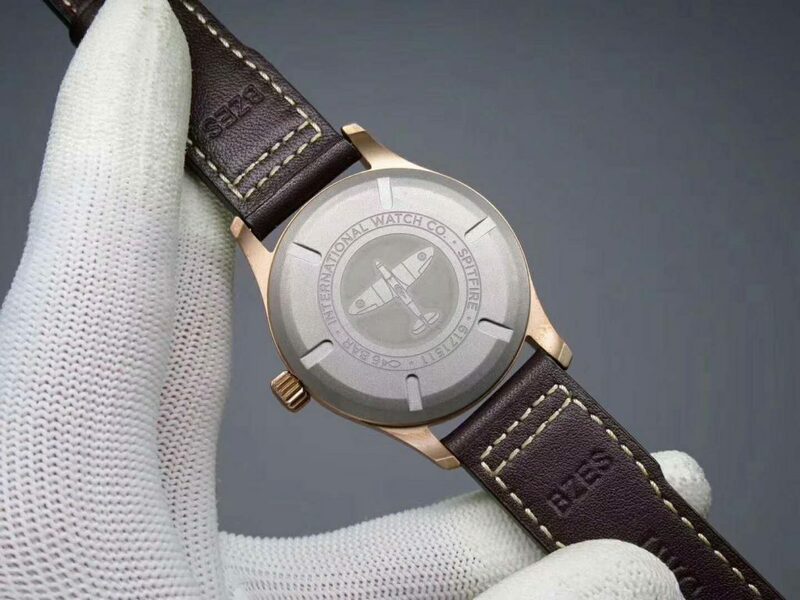 First, the bezel is inlaid with 36 pieces of diamonds that are precisely cut. 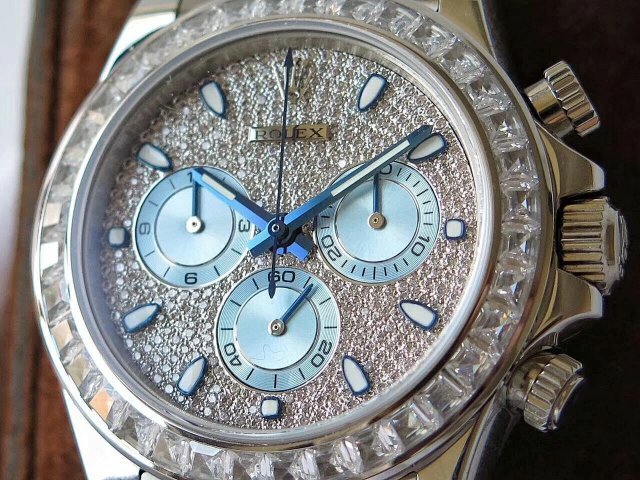 Second, besides the full diamonds, the dial also has other beautiful places, the blue color usage lights up the entire silver dial, especially the ice blue subdials with small blue hands. 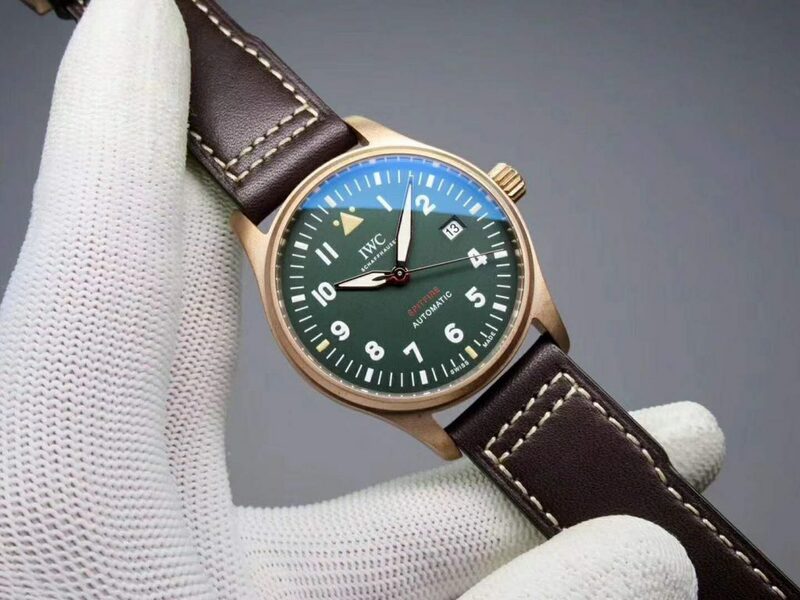 The central hands and hour markers all feature blue edge that echoes with the small blue hands of three subdials. 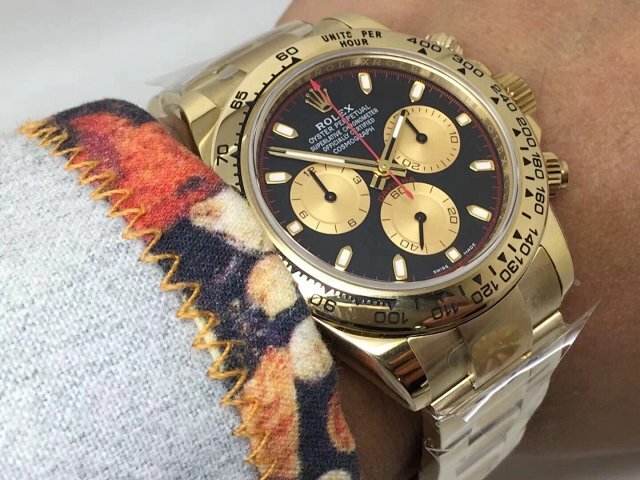 The diamond Daytona watch is equipped with an Asia 7750 movement that has a full chronograph function. 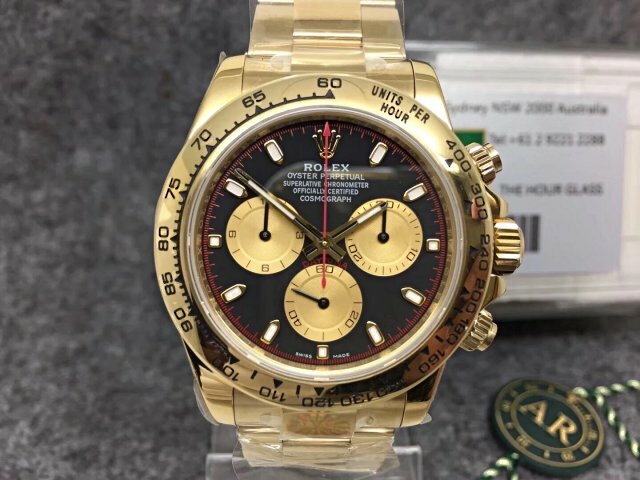 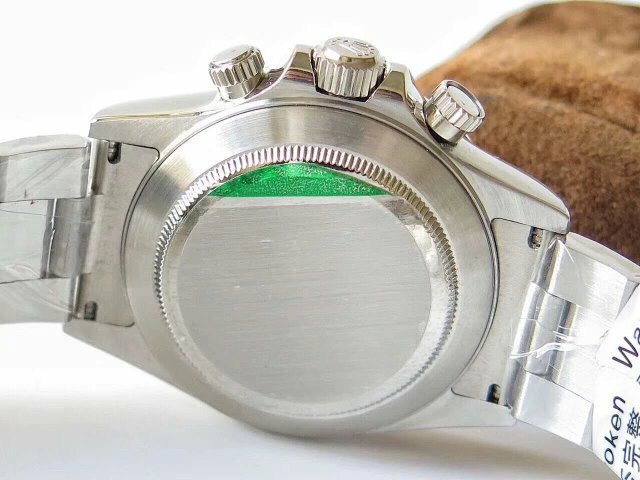 But I advise you not to use the chronograph function too frequent, even for the best Daytona from Noob, you do not better use the chronograph too often, or the movement will have some issues. 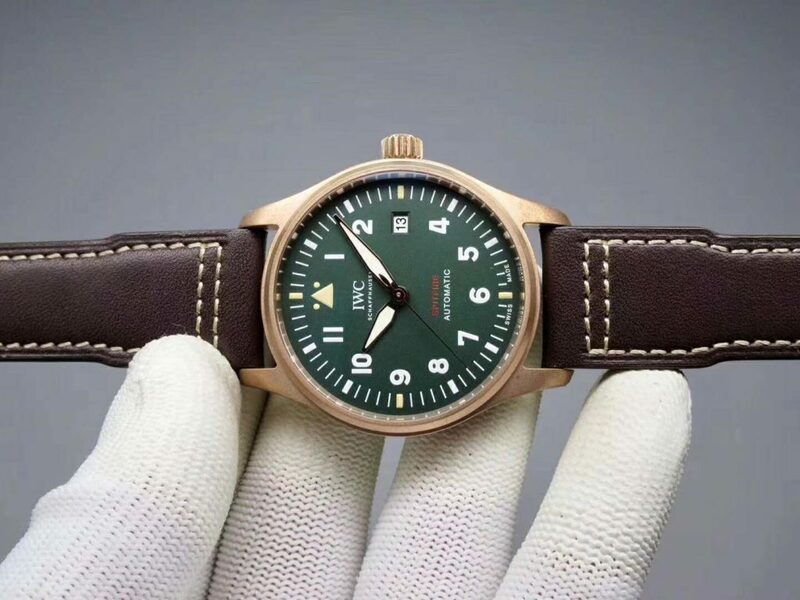 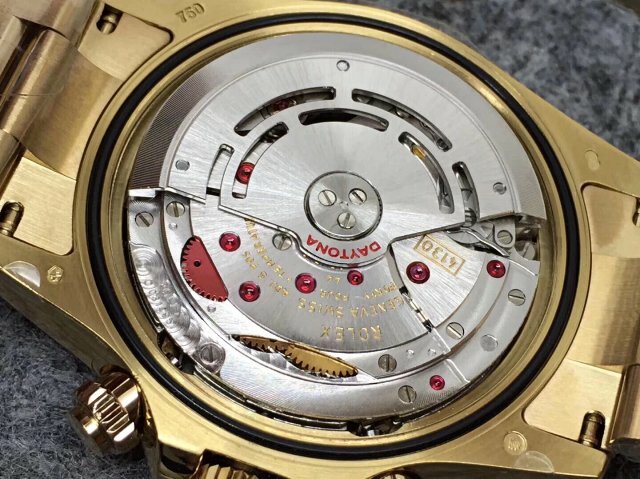 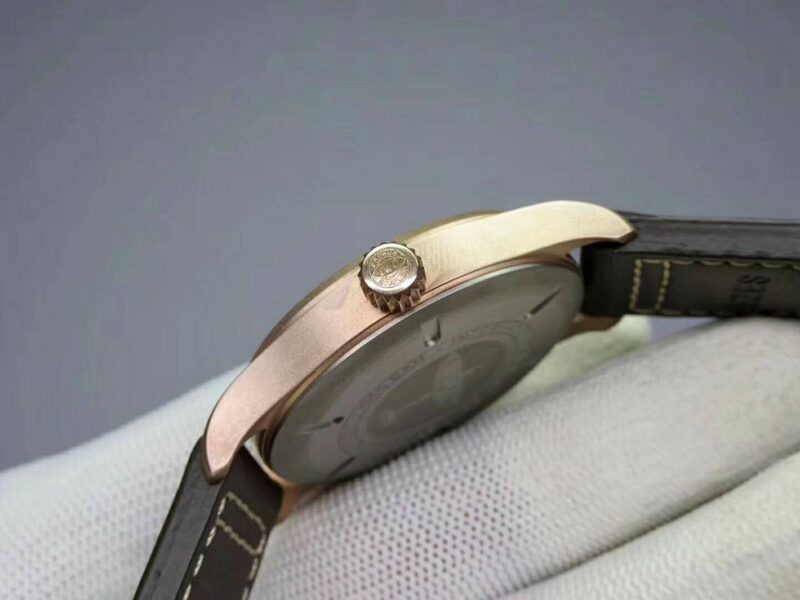 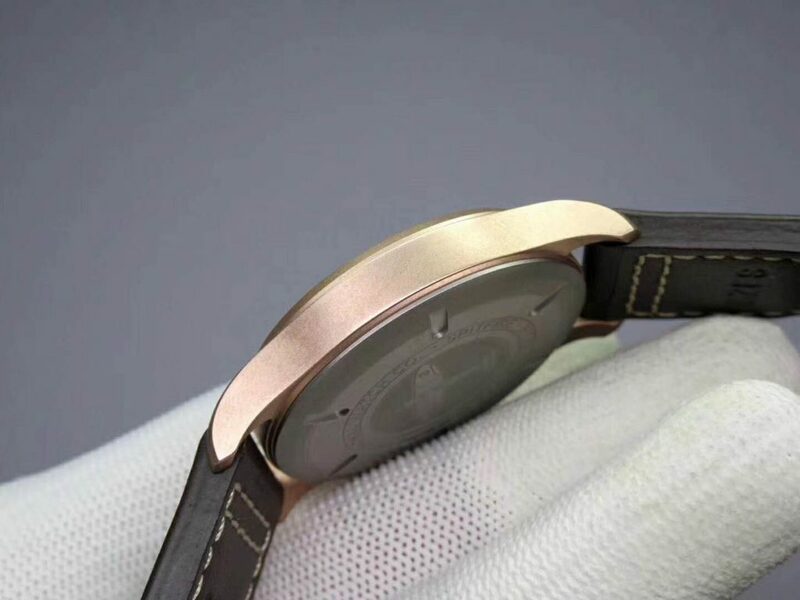 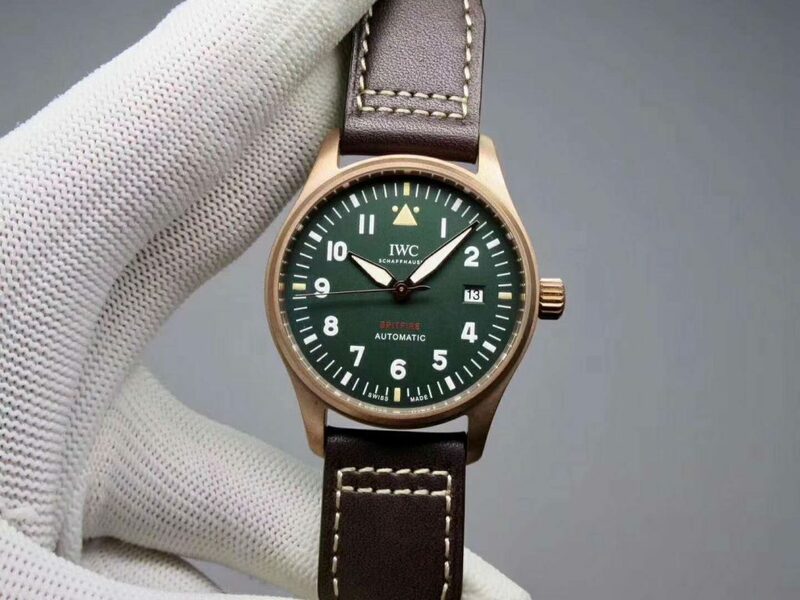 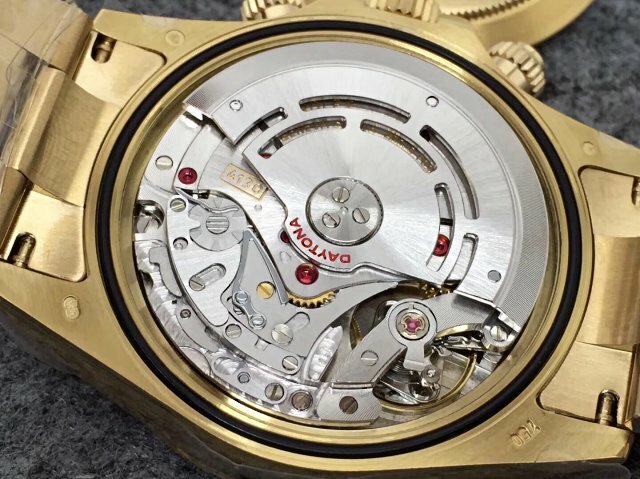 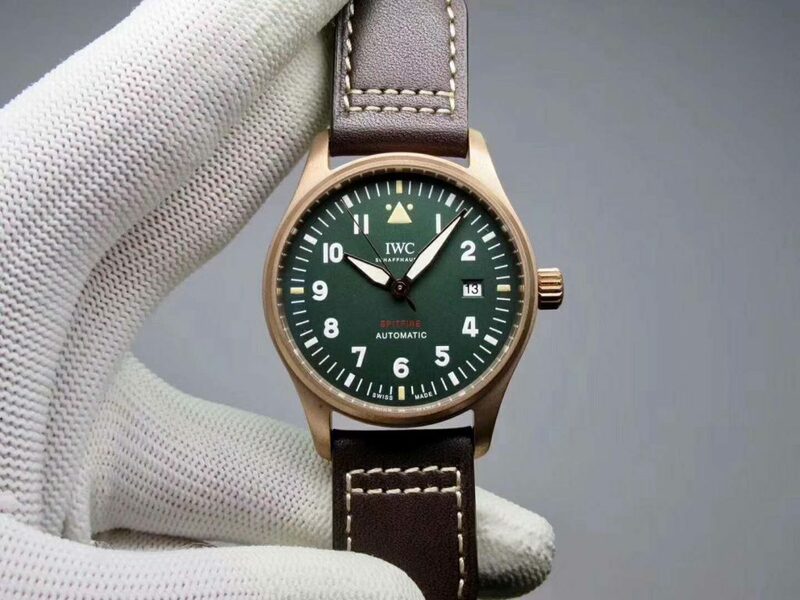 Whatever, the accuracy and stability of the movement are good, even can be compared with the stability of our famous Asia ETA 2836 movement. 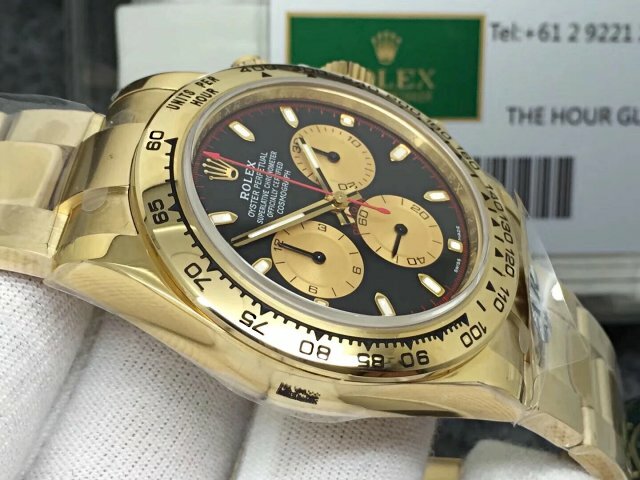 This diamond Daytona Rolex watch is more suitable for women, having bee together with her for years, sometimes it is a good idea to send her a special watch gift to create a romantic atmosphere, she will love you more.